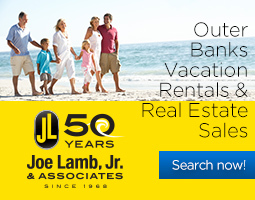 Welcome to the OBX Connection's complete guide to Outer Banks property management and vacation rental companies. Review the current listing of every OBX vacation rental company; including reviews, contact information, a location map and a detailed description of services. This is the place to start when planning your Outer Banks vacation.